The 'Insecure' star will debut 'I Be Knowin'' in 2019. 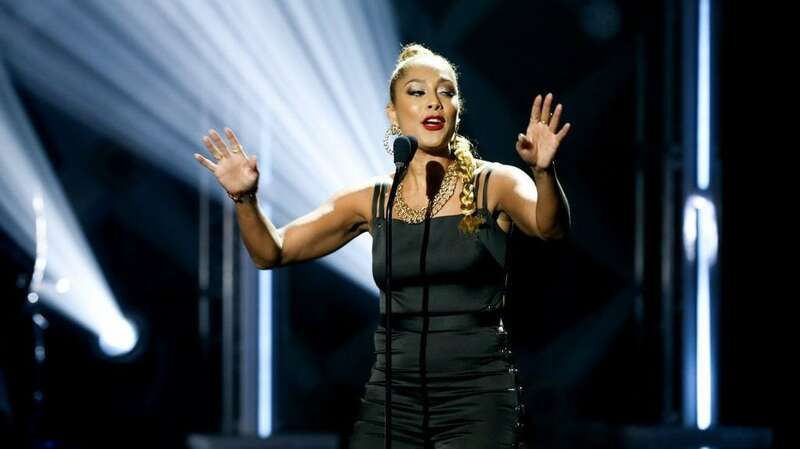 We can’t wait for all the laughs in store from Amanda Seales, who scored her own comedy special on HBO. The Insecure star will debut her hour-long stand-up special on the network early next year and she already has the title picked out. The special will be called I Be Knowin’ and according to the actress/ comedienne, it has been a long time coming. The comic will tape the performance for her stand-up special at the Edison Ballroom in NYC on November 25. It is set to debut on HBO early next year.